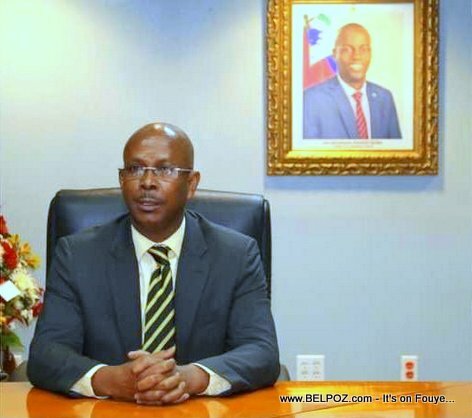 Will newly nominated Haitian Prime Minister Jean Michel Lapin be ratified by Parliament or not? This process has officially begun. 6 days after the nomination of PM Lapin was published in the government's official newspaper Le Monitor, the Senate has asked him to submit all his documents so the ratification process move forward.